Tried to stop smoking again and again? 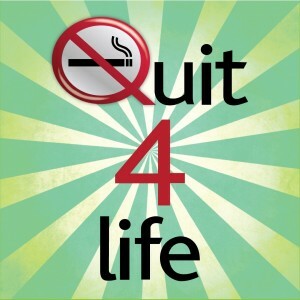 Our QUIT SMOKING SERVICE helps you through an easy and quick process to become a non smoker for life using hypnotherapy. Stopping smoking through hypnotherapy is scientifically proven to be the most effective way to become a non-smoker for life (New Scientist, issue 1845, Oct 92, p 6). Dr Electra Soady, an ex-smoker herself, specialises in supporting people through life challenges and personal transformations. Using her considerable skills and experience in hypnotherapy, NLP, CBH, psychotherapy and coaching she will guide you from the point you decide to control the smoking habit right through to celebrating your success. Up to 3 sessions, each lasting typically 2 hours (or longer if this is what you need) during the following 6 months. Telephone/ e-mail text support after treatment, during the following year, as and if required. A free Quit Smoking book (though most clients don’t need it), a free relaxation CD and a recording of your session. Incredibly, most people kick the habit after one session only, and with minimum help afterwards. But those who may require further help are welcome back for a further session, and are supported until satisfied you have got the habit beaten. If you have already had hypnotherapy with another therapist within the last 3 months and it has not quite worked, a one 2 hour or longer session including tailor making, will cost £70. Alternatively make an appointment via the contact us page or the Book Now icon. 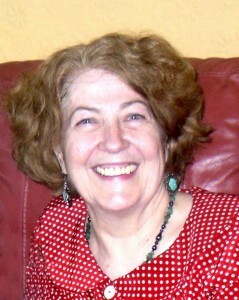 Dr Electra Soady (PhD), Clinical Hypnotherapist, Psychotherapist, CBT and NLP coach specialist.